Wave power is progressing as a viable source of renewable energy, and recently that progress has accelerated. 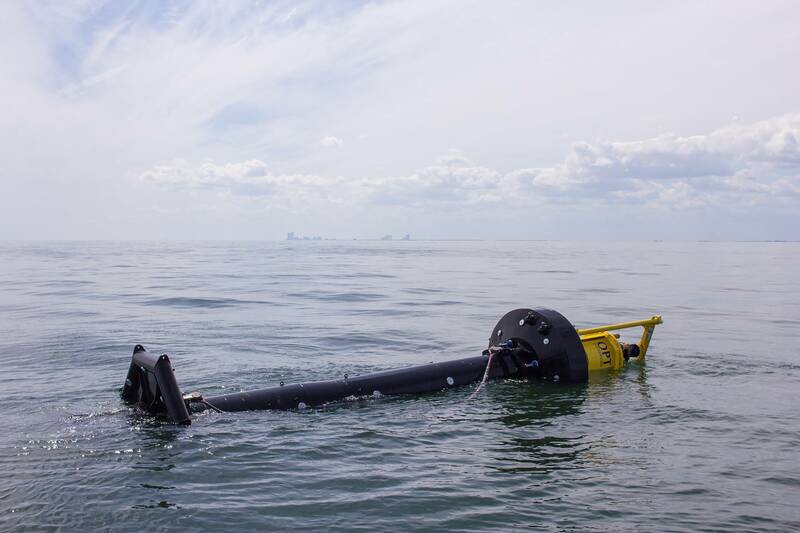 One of the companies leading wave power’s advancement is New Jersey based Ocean Power Technologies (OPT), considered a pioneer in the arena with more than 20 years’ experience in generating electrical energy from waves. With its PowerBuoy system, the company has shifted its focus from larger scale power generation to a more targeted, and importantly, survivable and reliable product. 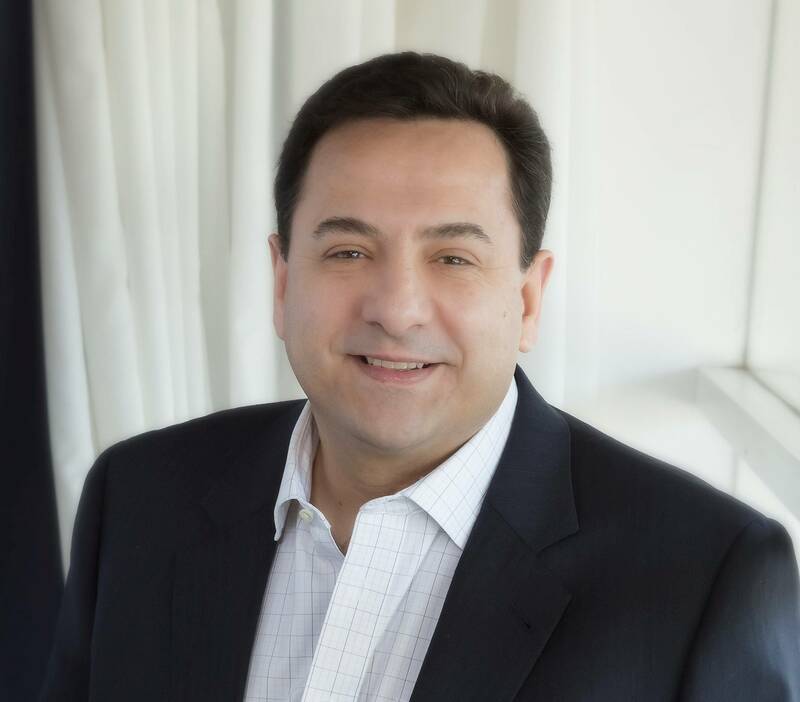 With that in mind, and vying against more than 150 global competitors trying to secure niche capabilities to turn waves into electrical energy, OPT has implemented a step change. “What did wind do after its initial failures? It went to small, remote locations where a little bit of power made a big difference,” Heinz said. OPT, too, has “gone small.” The company has been involved in numerous wave power projects since its formation the early 1990s, taking stabs at various forms of wave energy generation, but has more recently shifted focus to a solution that efficiently serves smaller scale non-grid connected applications offshore where its technologies have the potential to go a long way. The PowerBuoy uses a float that moves up and down a spar in response to wave motion, while a heave plate maintains the spar in a relatively stationary position. The motion of the fl oat drives a mechanical system contained in the spar that converts the linear motion of the fl oat into a rotary one, driving electrical generators that produce electricity for the payload or for export to nearby marine applications. For persistence, the system generates power even in moderate wave environments, and its spar contains space for additional battery capacity if required to ensure power is provided to a given application even under extended periods of no waves. Though OPT’s scalable PowerBuoy could theoretically be connected to the grid should an application make sense from a cost perspective, its value proposition presently stands in providing power to key offshore markets: ocean observation, defense and security, oil and gas, and offshore wind. “All of these markets have a need for deployed, sustainable and persistent power sources in the ocean because they have a set of payload sensors that require power, communication capabilities, etc.,” said Dr. Mike Mekhiche, OPT’s Vice President of Engineering. 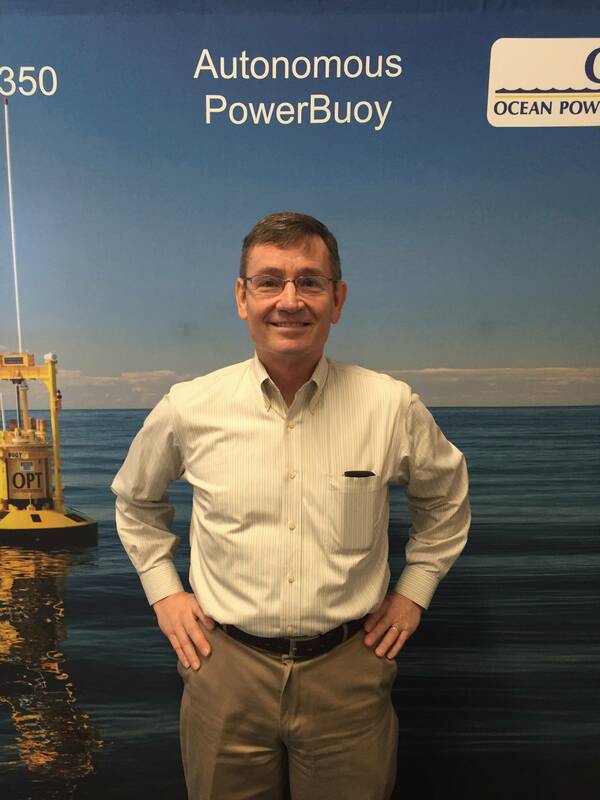 There are thousands of offshore devices – buoys, UUVs, etc. – currently collecting a wide range of data in the oceans around the world. These devices mostly run on solar or battery power, typically requiring a laundry list of services every 3-12 months. 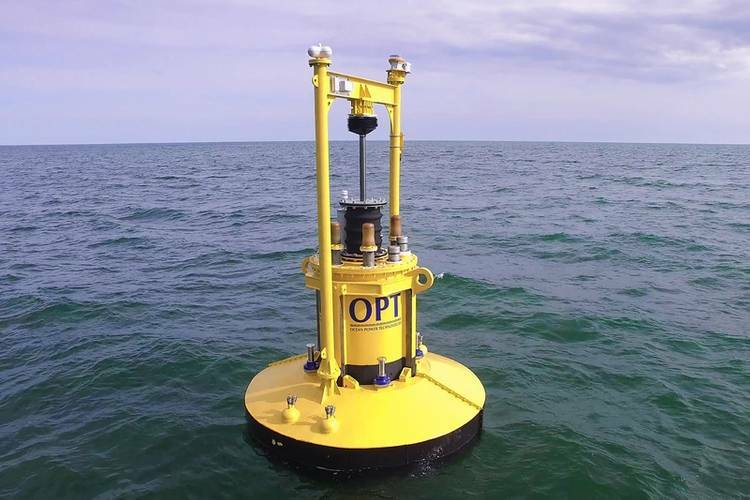 OPT’s alternative, the APB350 PowerBuoy, is capable of supplying 350 watts of continuous power to these marine applications, bringing with it reduced operational costs via fewer trips for maintenance and service (the target service interval for OPT’s PowerBuoy is three years). 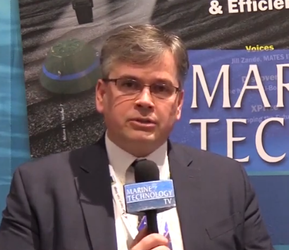 The PowerBuoy can provide a platform for the integration of various onboard sensors that can collect and process data in real time send it to the customer, Dr. Mekhiche explained. 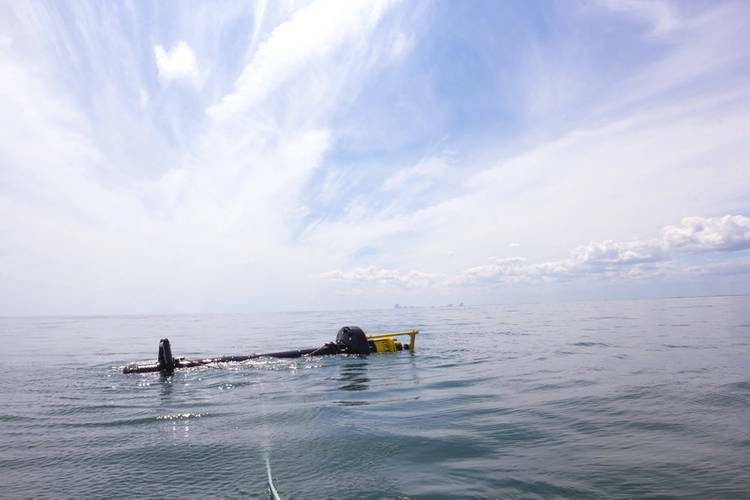 In addition, power can be run to other offshore equipment via umbilicals, or the buoy can even serve as a docking station to recharge and collect data from UUVs, drastically increasing mission endurance. 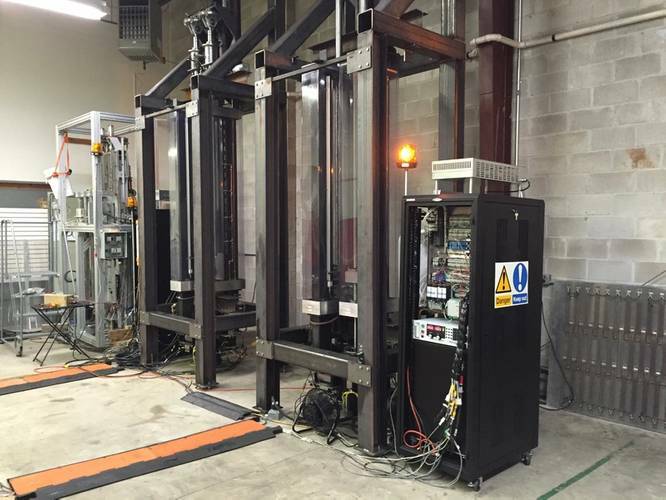 For these applications, reliability is key. OPT is therefore focusing on making its wave power devices reliable, manufacturable, transportable and easy to deploy in the ocean, Dr. Mekhiche said. The company is also developing models with higher power capabilities.